KT Tape is designed to provide pain relief and support to athletes and sportment and women. Professional sportspeople apply KT Tape along the muscles, ligaments and tendons to provide lightweight external support. KT Tape creates a neuromuscular feedback that relaxes or facilitates stronger firing of muscles and tendons. 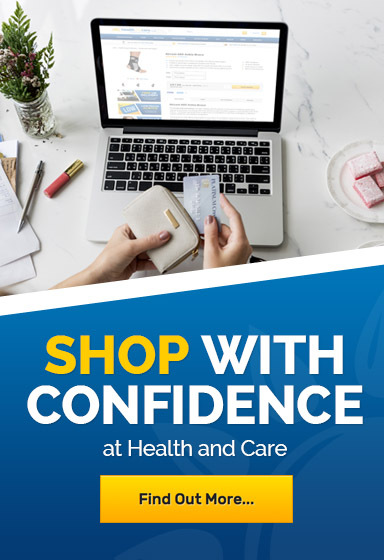 The feedback from the KT Tape creates support without the bulk and restriction commonly associated with wraps and heaving bracing. 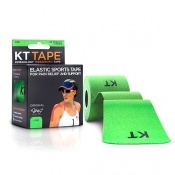 KT Tape provides you with the pain relief and support that you need to perform at your best.